One of the fun things about internet that it is really easy to meet new people from all around the planet. And especially when they want me to listen to a new artist, are Italian, female and pretty, you won´t hear me complaining! 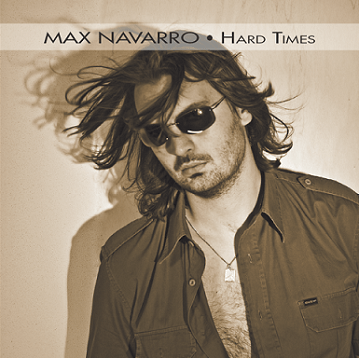 😉 So thanks to Sabrina from Cherry Lips Records I got the chance to listen to the first (for me) Max Navarro album, released the end of may 2012 I am told. Alas I got little info about the man, but thanks again to the internet I now know he is of Italian-Canadian descent, already released a couple of albums and even enjoyed success in the far East. With 9 songs and about 33 minutes it is short. But hell, better that than 60 boring minutes right? 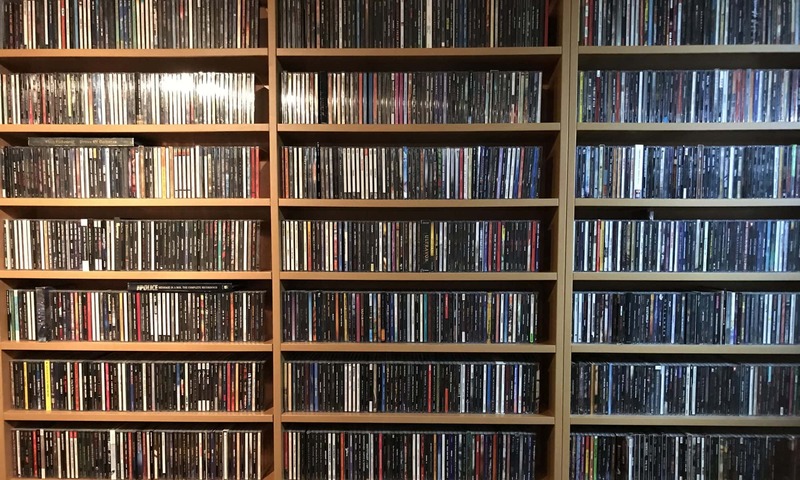 Well for anyone who favours acts like Max Carl, Bryan Adams, Richard Marx (with lesser keyboards) and the like, this CD might be something for ya! Gifted with that little edge on the vocal chords, this is a light melodic rock album (light referring to the guitar sound) with very melodic, often groovy songs and a lot of energy. And on The Wrong Side, we get to chill down a bit as well. Easy to get into, so should appeal to a lot of people, start listening!